FLAVORx and SnapRx today announced a new partnership to help independent pharmacies market to young families in their communities. 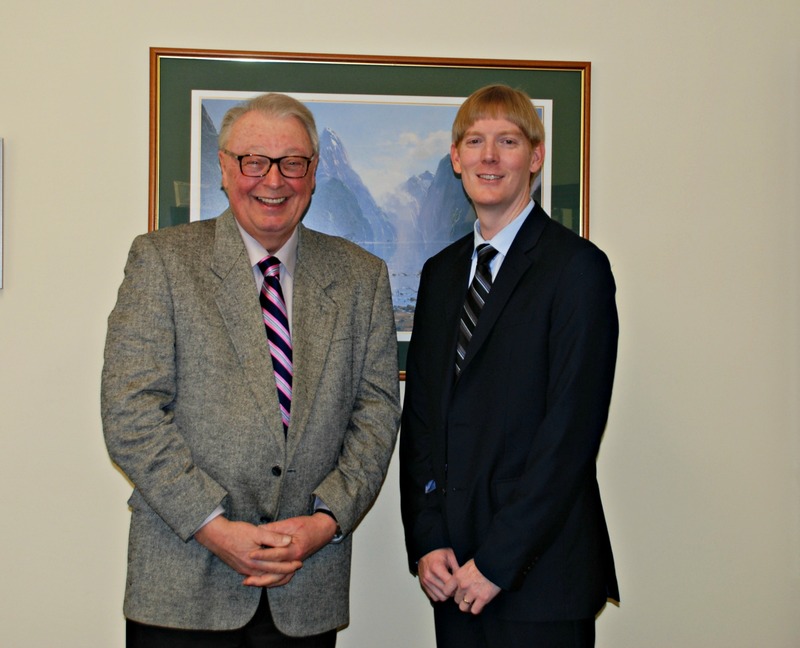 Independent pharmacies face the challenge of a declining customer base as baby boomers age. 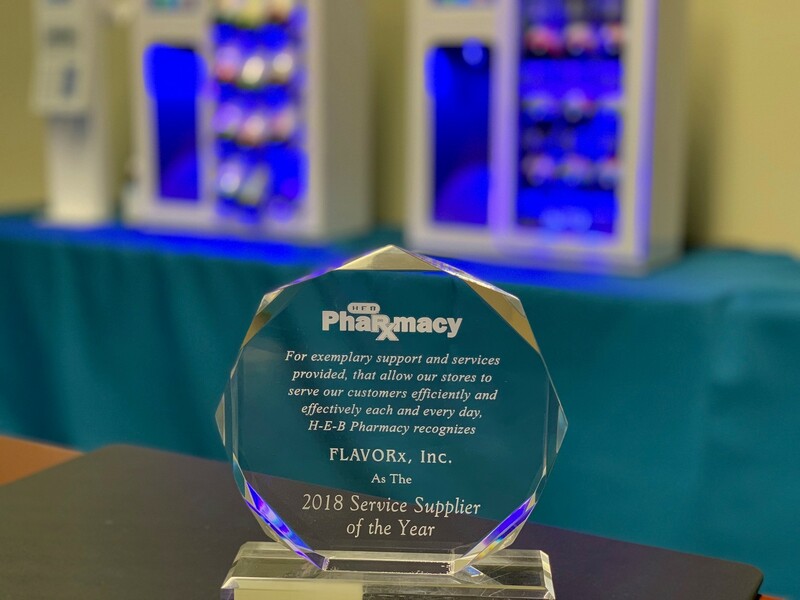 The goal of the SnapRx FLAVORx partnership is to help pharmacy owners attract, retain, and delight the next generation of health and wellness customers. The FLAVORx Board of Directors is pleased to announce the appointment of Michael Seay to the new position of Chief Operating Officer of FLAVORx, Inc and FillPure. Mr. Seay has been a key executive in the FLAVORx leadership team for over 15 years. For many children, swallowing tablets and capsules, especially for the first time, can be a difficult experience. 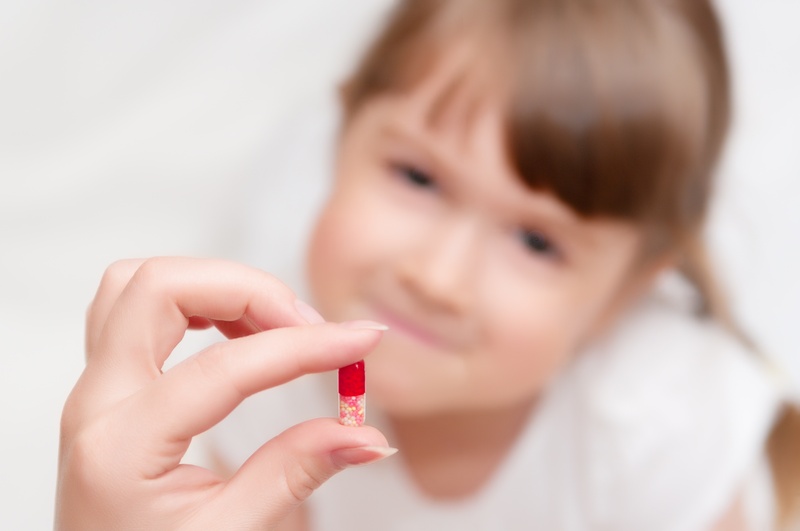 This study, performed at the Great Ormond Street Hospital in London, in conjunction with the University College London (UCL) School of Pharmacy, shows Pill Glide can help children get over the hurdle of taking their medicine.